This really is a fascinating insight into the history of one of our greatest ever institutions - our Great British Public Park. We have all enjoyed them at some time in our lives but what do we really know about them? What are their origins? This talk illustrates their origins from the great Royal Parks to the Pleasure Gardens of the eighteenth century, to their Victorian heyday. 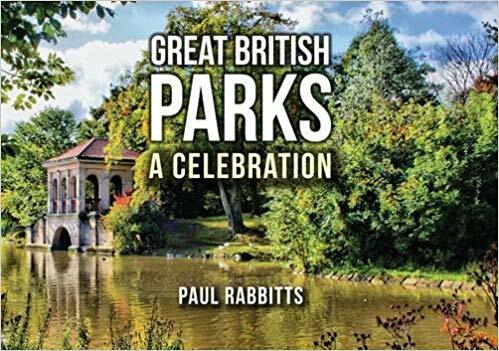 It discusses what makes a great park, it’s ‘parkitecture’ with examples of lodges, lakes, bandstands, fountains, lidos, palm houses and to their wonderful floral displays, to their great decline in the sixties, seventies and eighties. However, the subsequent revival has led to a major shift in interest in our parks and once again we are very much in love with them. This is a highly illustrative lecture accompanied by slides with examples of parks from across the UK and their designs and architecture and can be shaped to the locality of the lecture. Paul Rabbitts graduated at Sheffield with a BA Honours in Geography followed by a Masters Degree in Landscape Architecture at Edinburgh. 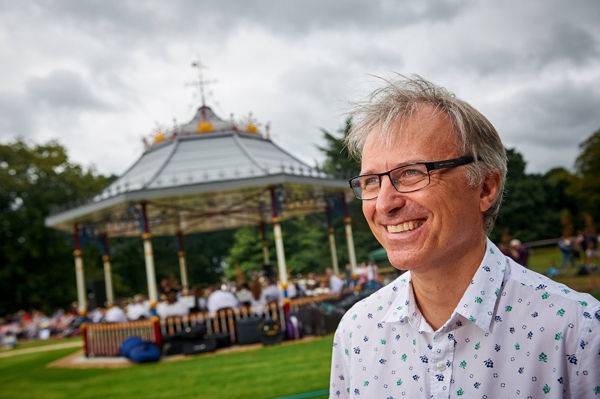 His first of 14 books were published in 2011 on the iconic bandstand and was followed rapidly by books on the Royal Parks, our Great British Parks and most recently on ‘Parkitecture’, as well as some of our greatest park designers. He is now working on a biography of Sir Christopher Wren.